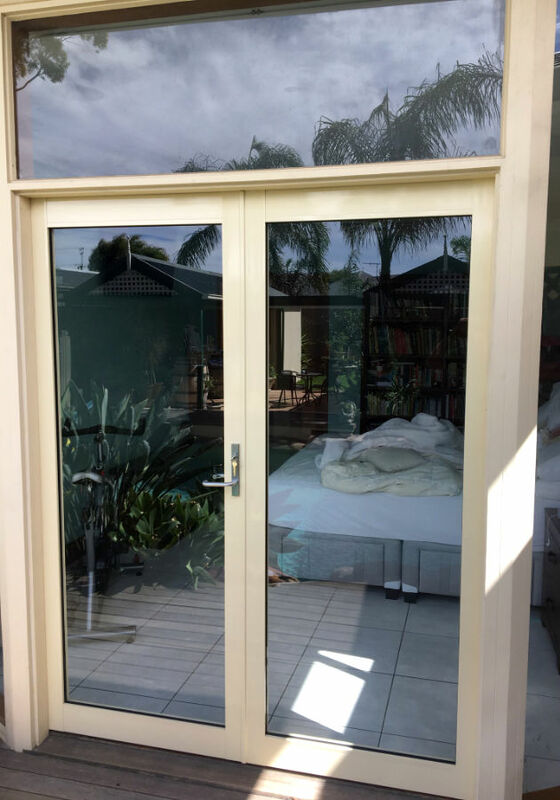 French doors are versatile and look great, whether you want to improve your quality of life at home, or to bring a touch of style to your workplace. 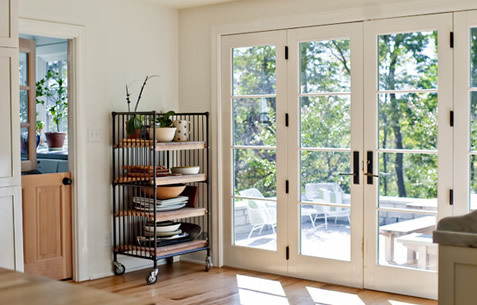 Beautiful, light and airy, French doors give you control over your space. 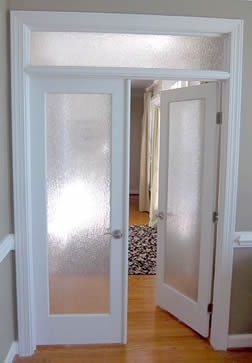 Open wide to let the world in or move furniture through your stylish French doors, or you can close them off in colder months to keep your home or business warm and dry. 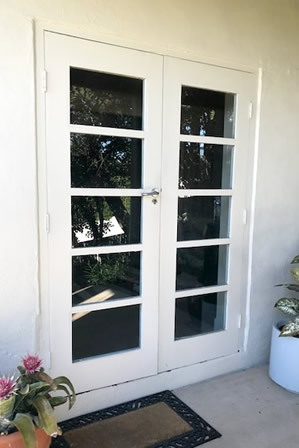 We have a wide variety of styles and materials for you to chose from when considering what you want your french door to look like. 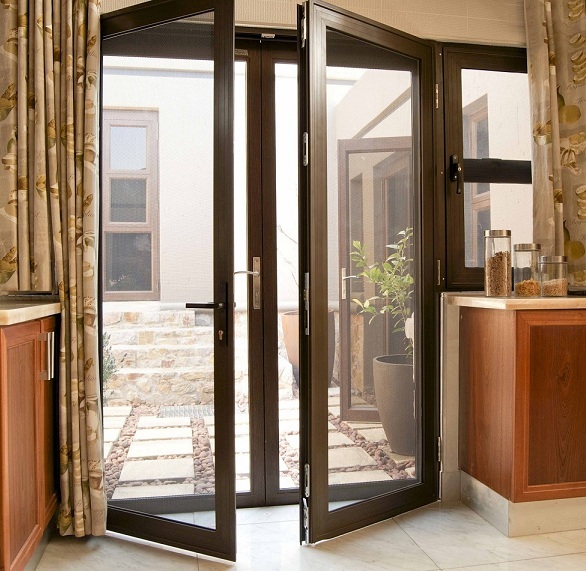 From classic wood, to glass panels or aluminium finishes, you are in complete control of the style of your new French door. 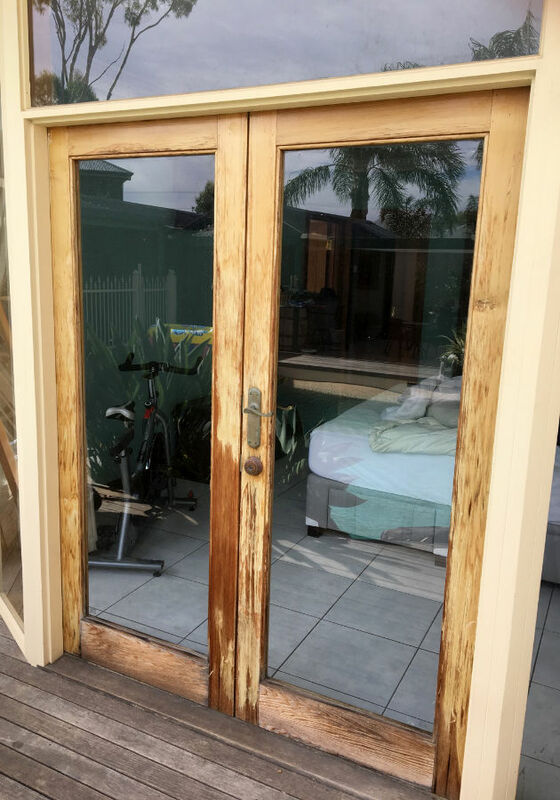 As part of our service we also offer French door repairs. 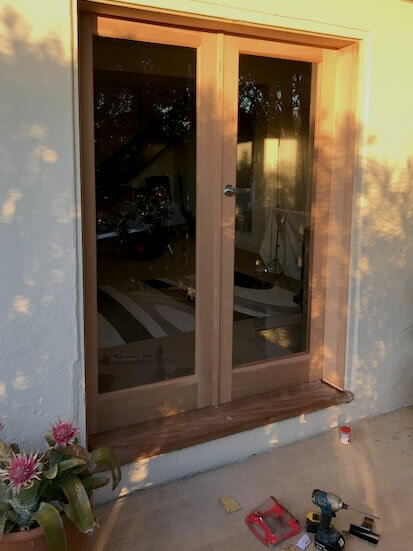 Our team of qualified carpenters are happy to come and meet with you at your home or business to assess your French door for repair. You can rest assured that we will pass along our sound industry advice to you. 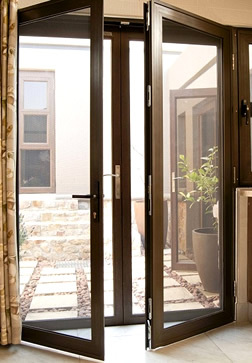 Ensuring that you will have longevity and durability from your French door for years to come. 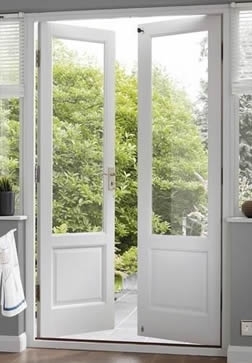 If you are looking to give your room a fresh look at a low cost, French doors are a great way to go. 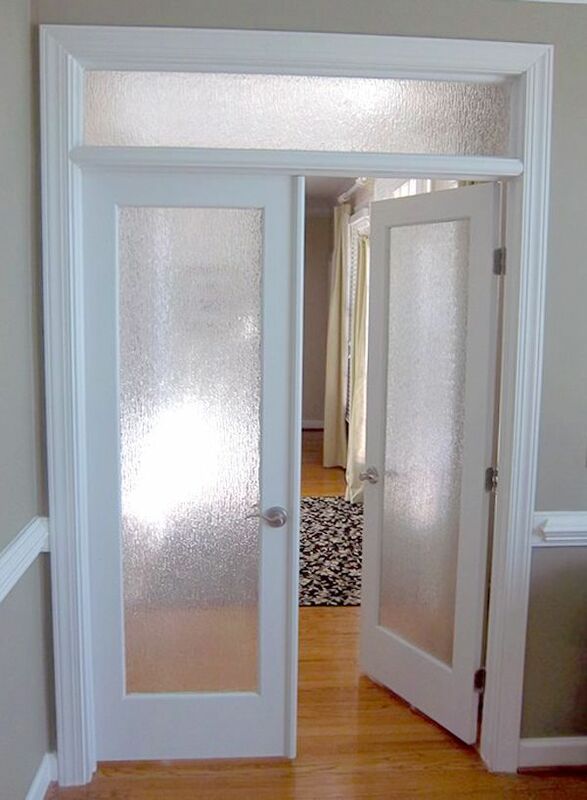 We all know that complete floor to ceiling renovations in a room can be costly, but installing a French door does not have to be and it will certainly work wonders for your space. 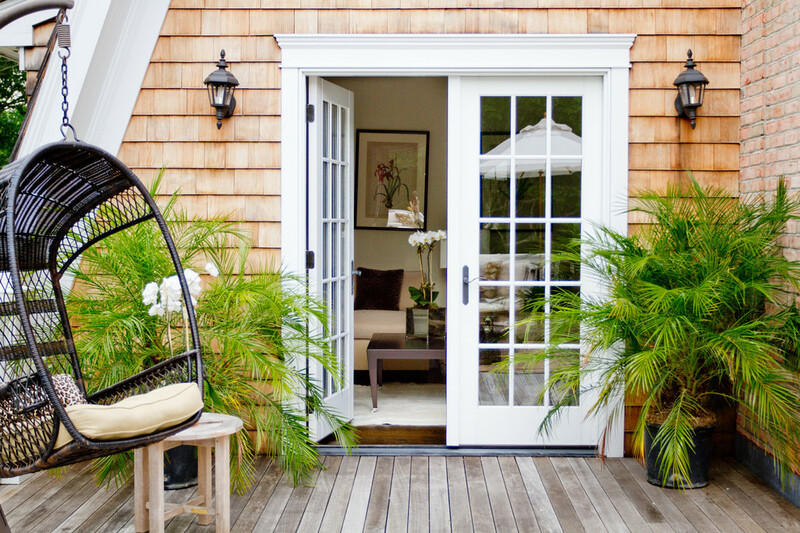 Open up your living space and let the outdoors in. 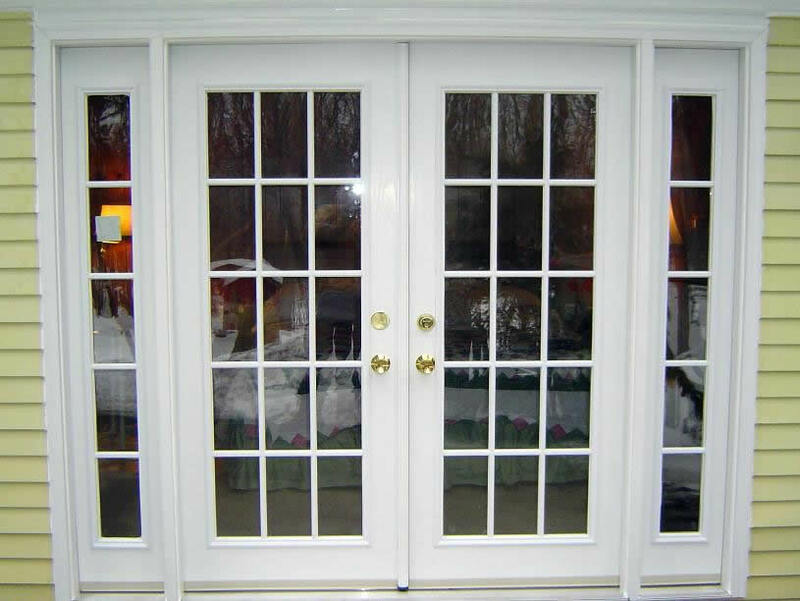 Choose from our wide variety of French doors we have available. 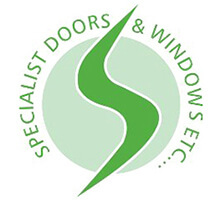 Our skilled craftsmen and friendly sales team are here to make your experience enjoyable and easy. 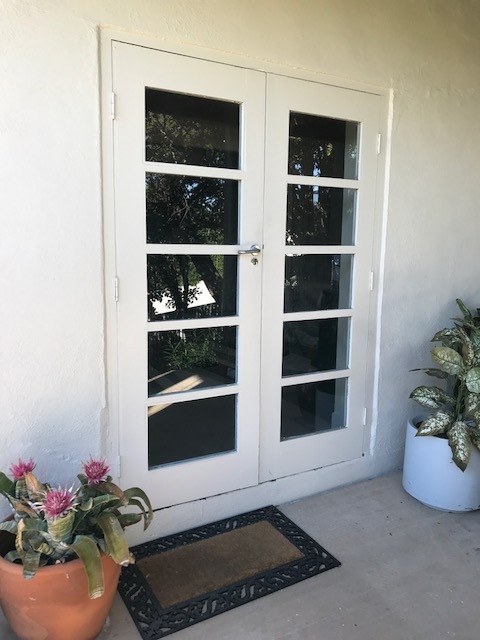 With our comparable prices, there is no better time than right now to transform your home or work space with a stylish French door.